This entry was posted in Dine Out Boston and tagged Dine Out Boston North End on August 8, 2018 by Ristorante Fiore. 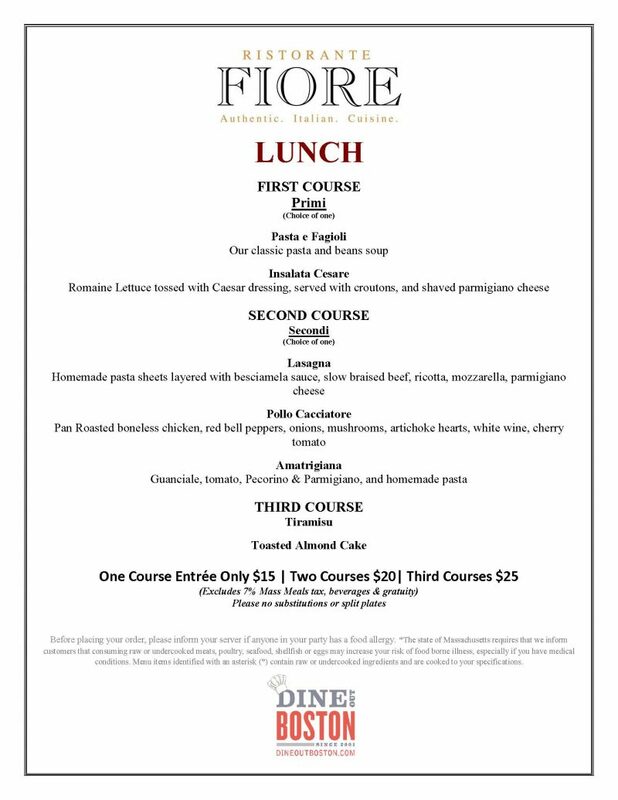 This entry was posted in Dine Out Boston on March 19, 2018 by Ristorante Fiore. 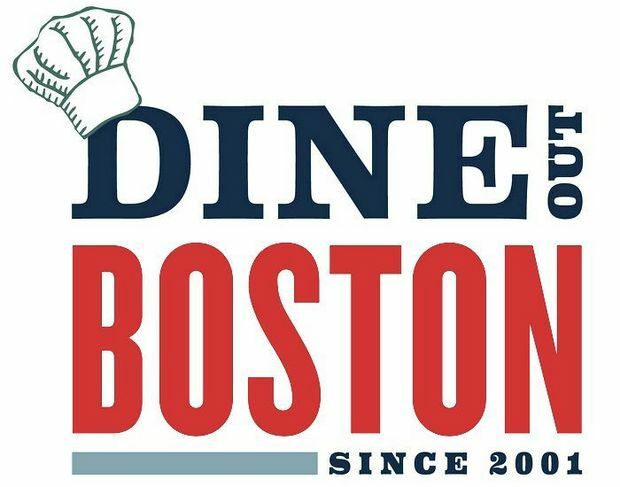 This entry was posted in Dine Out Boston on March 18, 2018 by Ristorante Fiore. Ristorante Fiore Congratulates Michael LoPriore, Life-Long North Ender, on Completing His First Boston Marathon! This entry was posted in Uncategorized on April 19, 2016 by Ristorante Fiore.